There’s a lot of information about smart meters for businesses, so it’s understandable that it can get a little confusing knowing what is fact or a myth. 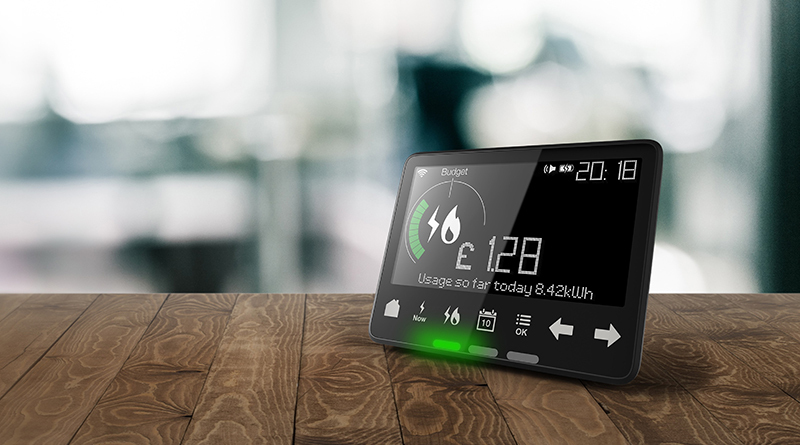 The latest generation of smart meters, SMETS2, are cross-compatible with other business energy suppliers. This means you won’t lose any smart meter functionality if you do decide to switch. We will be installing these smart meters into businesses, so they won’t prevent you from switching supplier. Some suppliers may be fitting older types of smart meter into businesses, which might not be easy to move between suppliers and retain full functionality. If you are unsure whether this might affect you please ask. There are a number of concerns about smart meters spying on customer activity – this is not true! Smart meters are very similar to traditional meters in the way they track your energy consumption, so they have no additional ‘spying’ feature on them. At Yü Energy, we only get your energy usage sent to us once per month to ensure an accurate bill and will receive diagnostic alarms from the meter if it requires investigation. We never pass any of your smart meter information over to third parties . No, you’re protected by strict regulations against your energy supplier switching off or disconnecting your gas or electricity supply. This protection remains as strong with smart meters as it is with traditional meters. The smart meter system is very secure with the system specifically designed to prevent hacking. Security has been at the heart of the whole smart meter roll-out programme, they don’t use the internet and have their own closed, dedicated communications system. Smart meters have been designed with top cyber security experts, including the Government and GCHQ, to ensure that security best practice has been incorporated at every stage. There is no evidence to suggest that exposure to the radio waves produced by smart meters poses a risk to health. This exposure is below international guidelines and is less than mobile phones or Wi-Fi, so there is no need to worry about any health risks. Although there are benefits to the energy supplier, the majority of the benefits are to the business customer. Smart meters provide businesses with near-real time energy usage information which can help you see exactly how much you’re spending and how to take control of this. There are no more estimated bills, so you only pay for the amount your business uses. There are no more manual meter reads required, so you can let your smart meter send them directly to your supplier. Smart meters also provide power outage detection and notification, so if you ever suffer a power shortage it will be reported and restored without you doing a thing.